Since 2011, Black Diamond has been a top choice for players who seek thrilling video slot games to play for free or for real money. 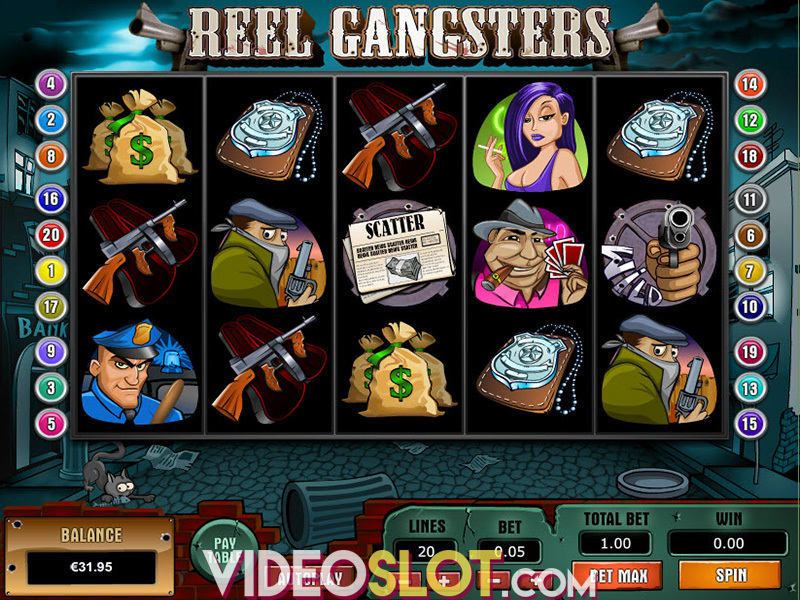 This slot offers an easy to use interface and since it was so popular online, it was released in a mobile version in 2014. With this game, players will be betting on 25 fixed paylines and will be on the search for the black diamond, the most elusive and valuable gem in the world. 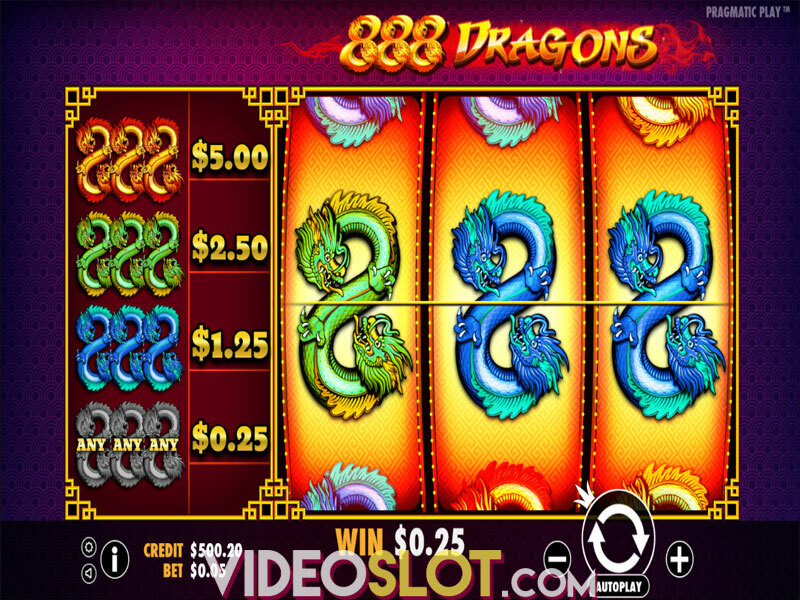 With gem themed icons on the reels and a great 3D display, this video slot is one that brings about much visual appeal. 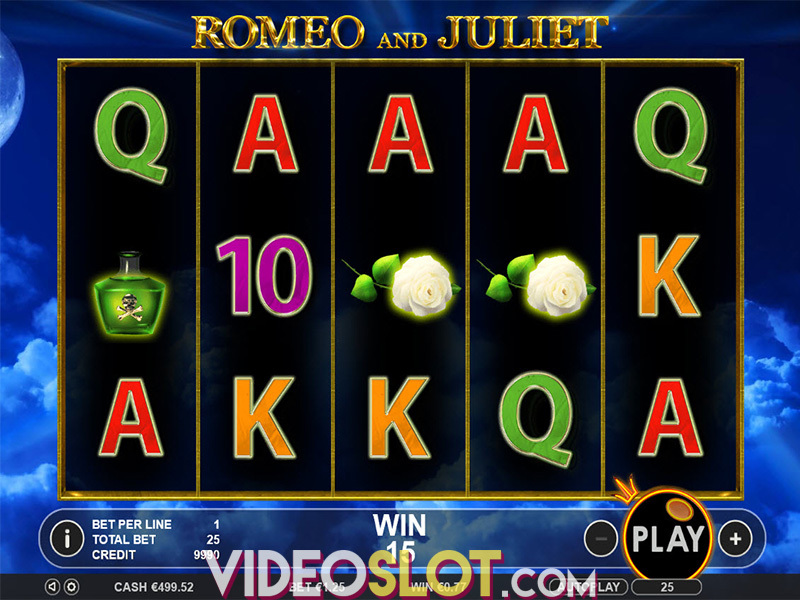 Though the game does lack a progressive jackpot, there is a nice 6,000 coin payout that can be won. The game will begin by selecting the number of paylines to cover and the coin denomination to bet. When playing all paylines at the lowest coin amount, the bet is $0.25 per spin. Since many mid rollers, and even some high rollers, access this game. Te betting limits are increased to a maximum of $125 per spin. As the reels spin, two or more matching symbols will offer a payout and the scatters will pay when in any position. The game wild is the Black Diamond and his is an important icon as it replaces standard symbols to help create more winning combinations. The Gold Bar icons are ones to watch for and getting these on a payline on the middle three reels will start a Bonus game. Here, players can collect anywhere from 40 to 600 coins. This is a basic bonus round, but things get quite exciting when two or more scatters appear on reels 1 and 5. This will trigger the free spin round and players will receive 10 free spins with all payouts being based on the triggering bet. Black Diamond is a stunning video slot from TopGame and the graphics and visual presentation of the game are breath taking. As soon as players start to spin the reels, they will enjoy creating great winning combinations from the various gems that are seen. The free spin round is one that can offer huge payouts, though it cannot be retriggered. With an added bonus round and decent base game payouts, Black Diamond is a game that will be worth a few spins.